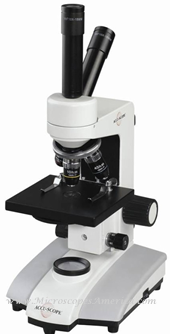 Deep discounts on monocular microscopes with FREE SHIPPING! 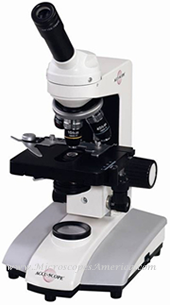 Professionally selected Microscopes, excellent quality, deep discounts and Free shipping on ALL Orders! Select from Accu-Scope® , Ken-A-Vision and Premiere® Monocular Microscopes. HIGH SCHOOL AND MIDDLE SCHOOL APPLICATION. 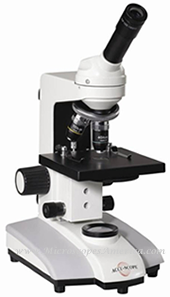 Compound microscope ruggedly built for years of performance in the classroom. Designed for high school and secondary school applications.